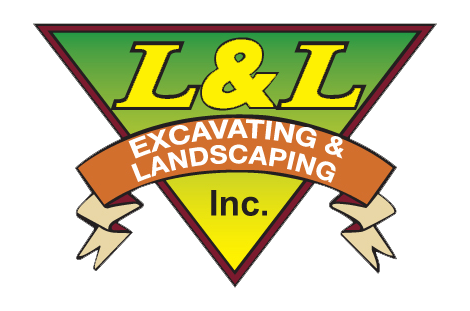 Welcome to L & L Excavating & Landscaping! 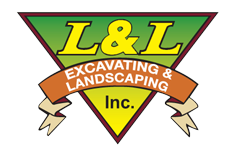 With over 20 years of experience L & L Excavating & Landscaping provides you with high quality work at affordable prices. Call our office and our friendly staff will be happy to assist you in setting up your free estimate for any kind of job, no job is too small for us! Serving Kitsap County and parts of Jefferson County. L & L Excavating & Landscaping Inc.